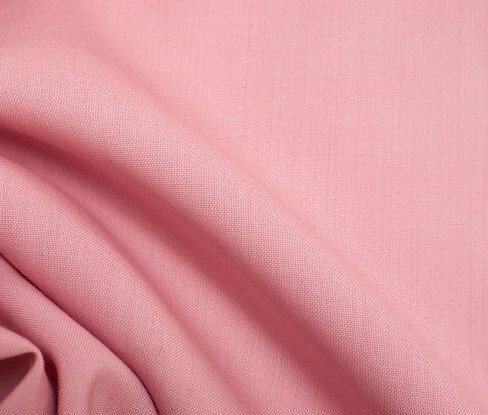 Classic pink dressweight wool. This wool is featherweight and of the highest quality. It's a bit translucent so would do well with lining. Perfect for transitional season shirts, dresses, and for soft skirts all year round. Austrialian merino wool, woven in Switzerland and imported by us especially for you! $ 55.00/yd.